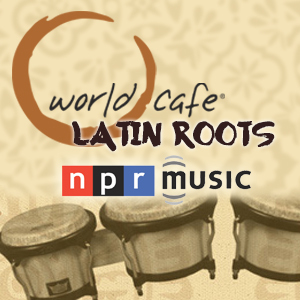 On the recent episode of World Cafe Latin Roots, from NPR Music, Grammy award winning record producer Aaron Levinson takes us back to the 1960s, when boogaloo and Latin soul ballads shared space on the radio. 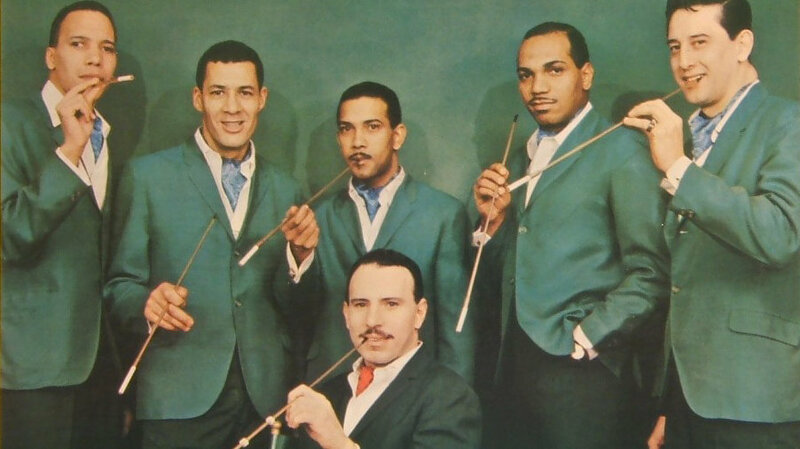 Listen to the segment as Levinson spins two English-language singles: one by Joe Bataan and one by the popular Joe Cuba Sextet with vocalist Jimmy Sabatier. 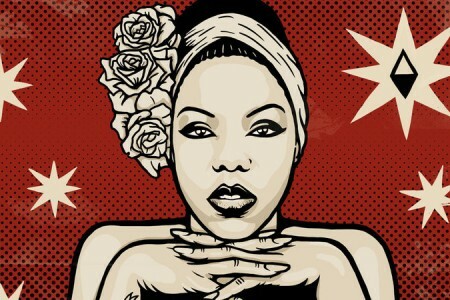 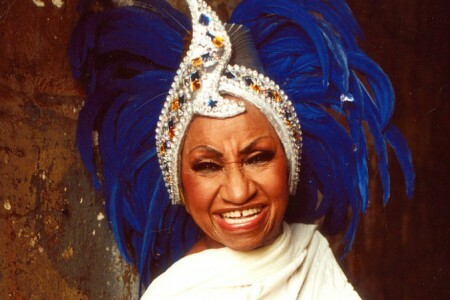 Below, listen to the segment, and a Spotify playlist of Latin soul tunes.